Pretoria, Gauteng: In light of the recent surge in cash in transit heists, the d6 group has committed to finding a solution through the utilisation of new innovations in the financial technology industry. As part of their ongoing mission to help schools become more efficient, they have developed a solution that takes a blanket approach to the cash-on-premises problem by working on a school level to create secure cashless environments. The main goal in developing the solution was to take to heart the specific needs of the schools engaged with. They have partnered with Sticitt, a financial technology business, to embed a payment solution in the existing d6+ product offering, which various communities and schools already use to communicate with their respective members. This allows parents to make payments without having to download and get used to another Application. d6+ also offers direct financial accounting integration to automate some of the administration involved in managing payment receipts. 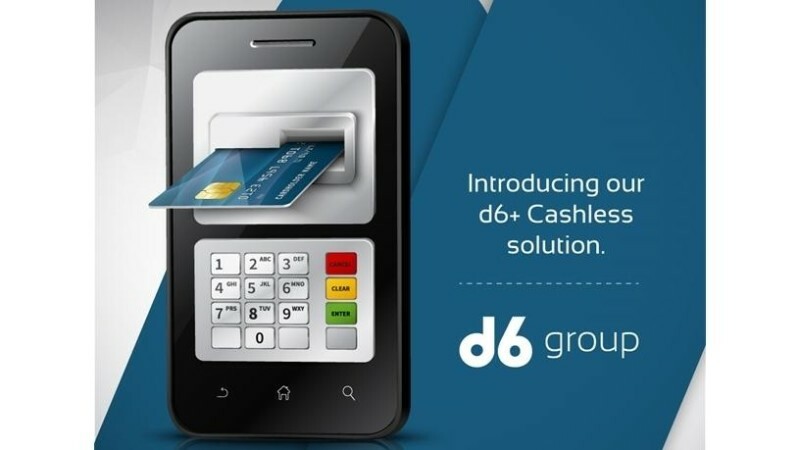 The d6+ Cashless solution already offers support for card processing, EFT and Cash Deposits at ATM and is currently working on additional ways for people to make payments without requiring a smart device or internet connectivity. 2019 will also see the inclusion of on-campus payment options rounding off the d6+ Cashless offering to truly offer a full cashless solution. With the problem of using cash often affecting those who are least able to afford the current alternatives, d6 is dedicated to solving these challenges in a manner that suits everyone. If you are interested in using this for your school, kindly contact Tania Hoon on +27 82 851 4684 or taniah@d6.co.za.